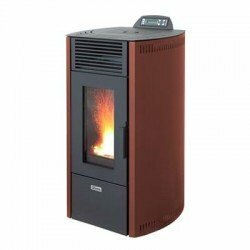 > Heaters>Pellet Wood Stove Heaters>720 Kilo Pallet of Qlima Super Wood Pellets for Stoves. 720 Kilo Pallet of Qlima Super Wood Pellets for Stoves. 72 X 10 kilo Bags. 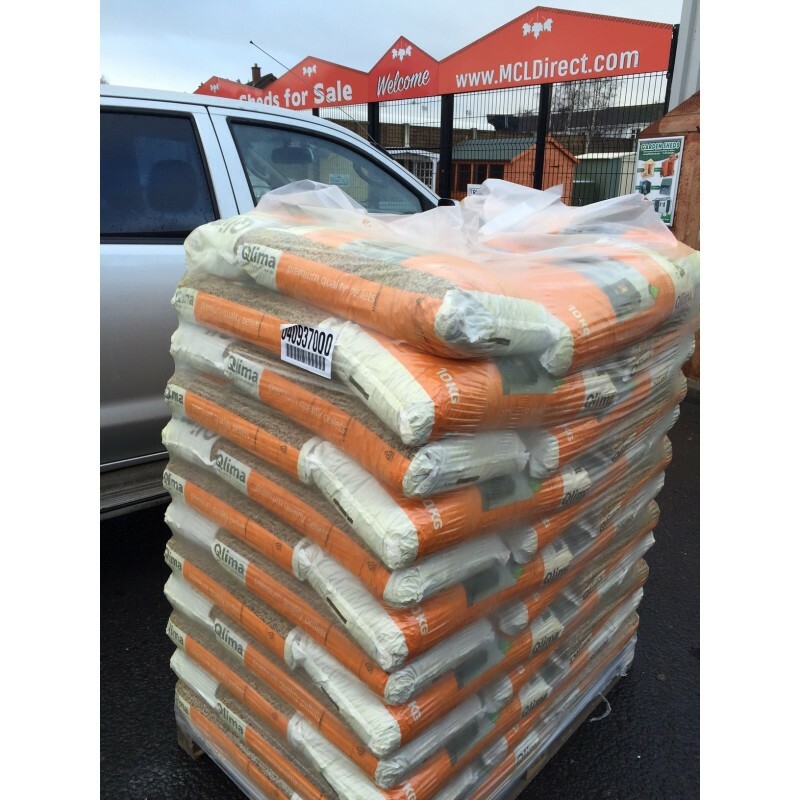 Special Deal on Pallet of Wood Pellets. 720 Kilos per pallet = 72 Individual Bags . All Qlima Pellet Bags come in Nice and Sealed and Dry in a tightly Shrink Wrapped Pallet. 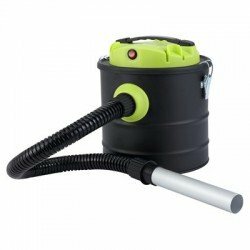 EN + certified, low ash content, packaged in 10 kg Sealed bag of recyclable plastic. 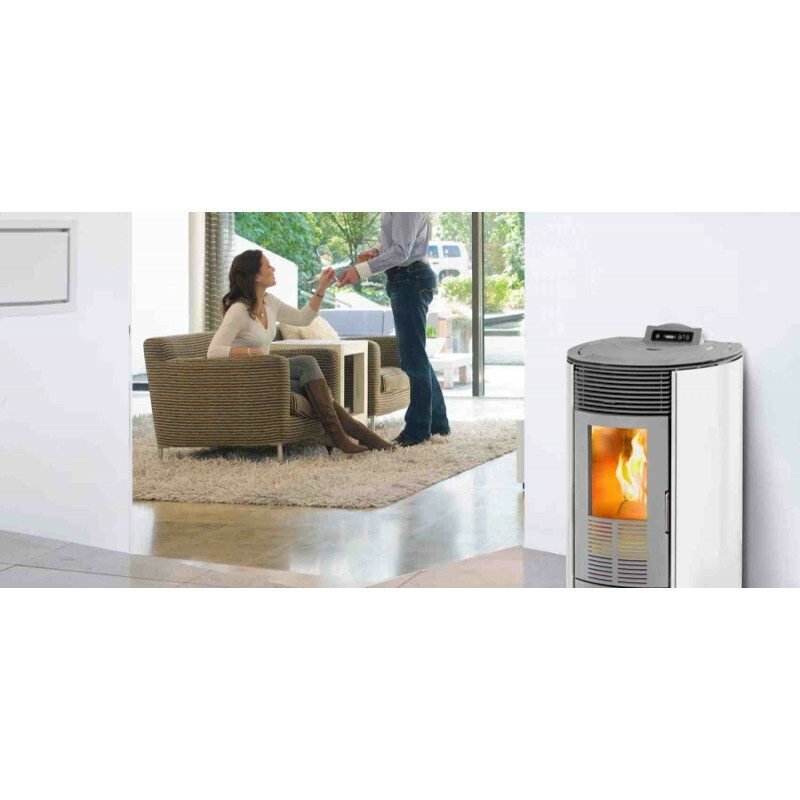 Wood pellets are available in different types and sizes. Choose the right pellet quality to ensure optimum performance of your heater. 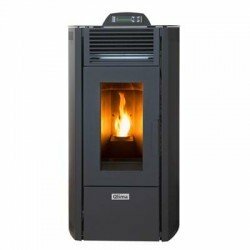 To make choosing easy, Qlima has launched its own pellet brand on the market. This way, you will always be assured the right quality. 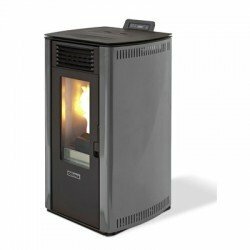 Qlima pellets are provided with the European ENplus quality mark. 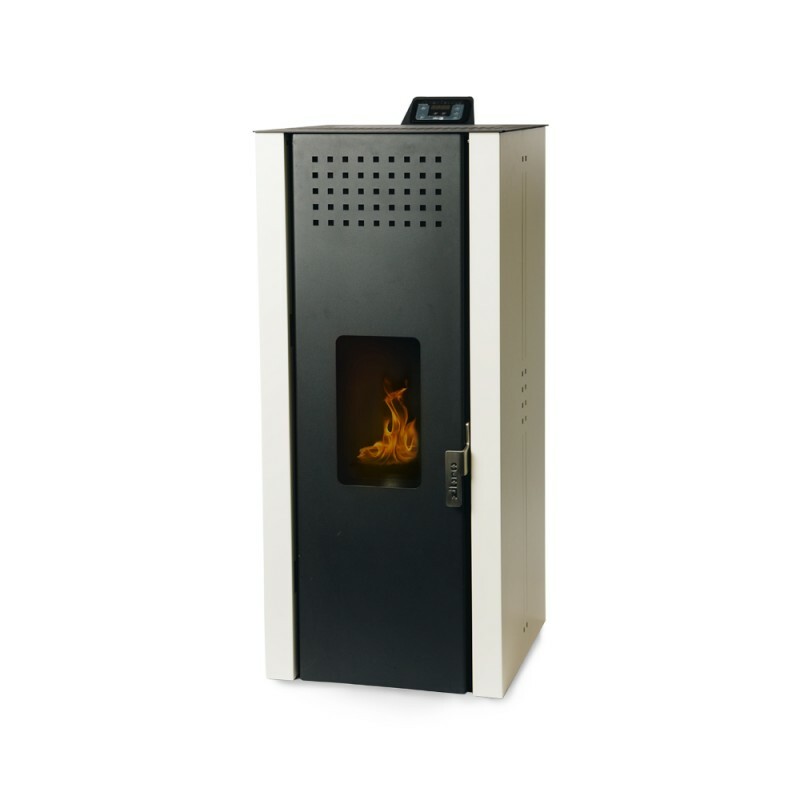 In addition, these pellets have the ideal size for use in our pellet heaters. 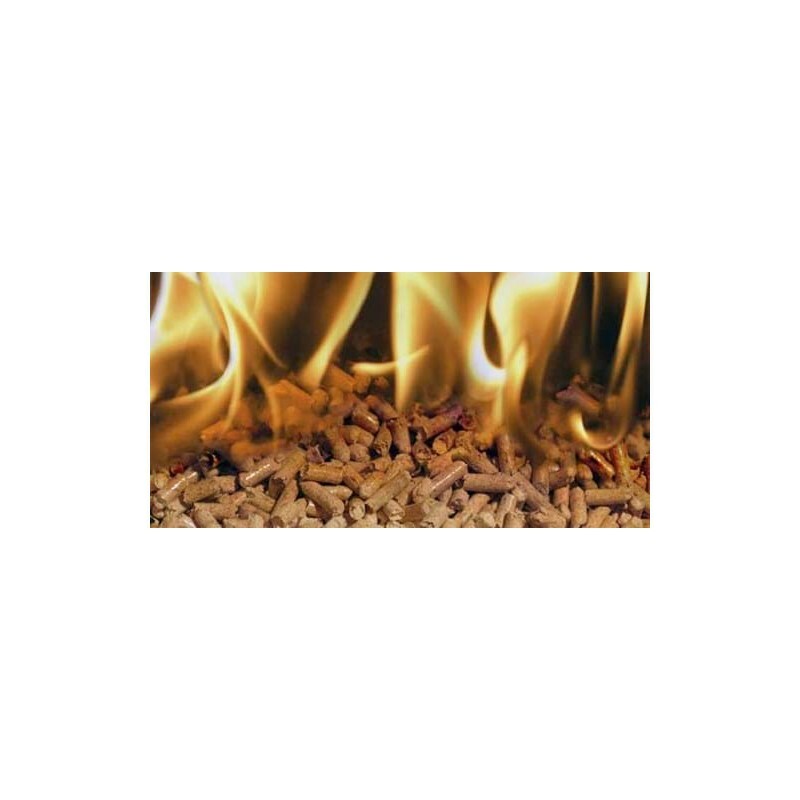 Together with their high calorific value and a moisture content of less than 1%, Qlima pellets will ensure optimum and energy-efficient combustion. 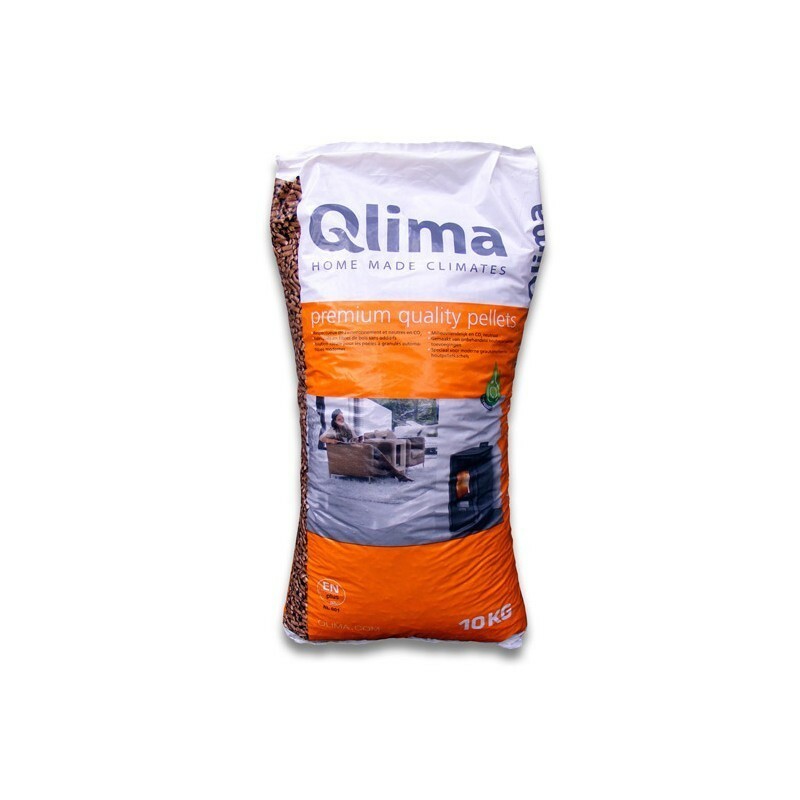 For example, Qlima pellets have an efficiency of between 80% and 90%. Moreover, these pellets are widely available. And, compared to other energy sources, they are very cheap. 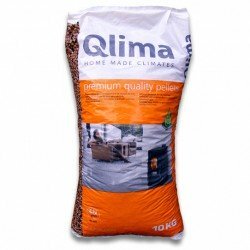 Qlima pellets are more than high quality and good for your wallet. 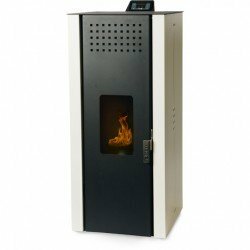 By choosing for Qlima pellets, you will be helping the environment as well. 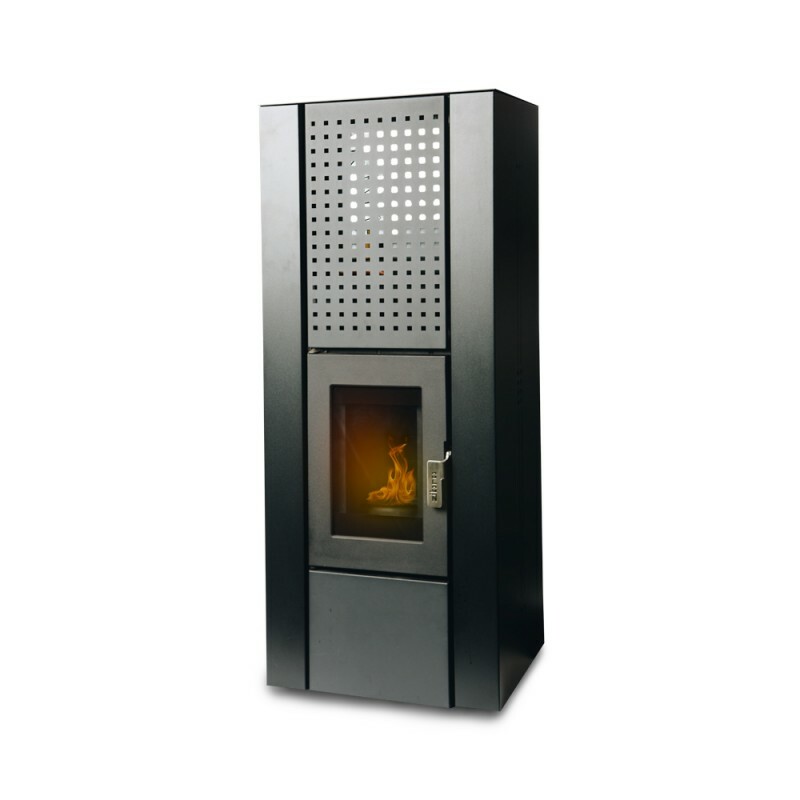 Our pellets are produced from waste wood, avoiding the cutting down of trees. 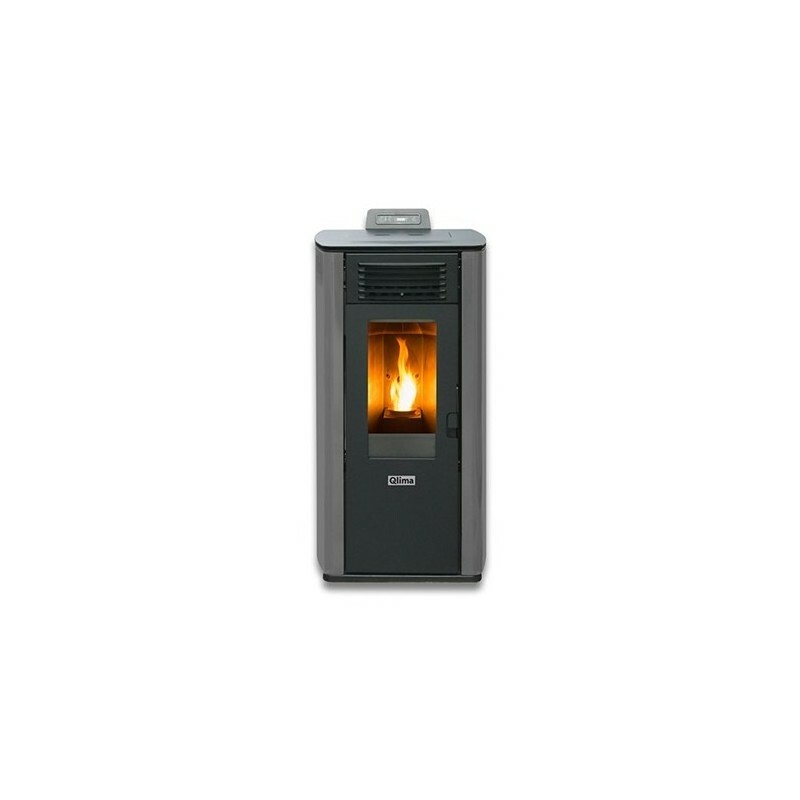 Moreover, the pellets are a CO2-neutral fuel. 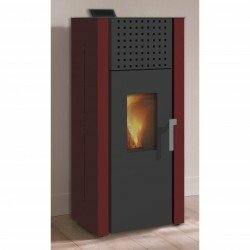 Also, thanks to the low moisture content mentioned above, very little ash is created during combustion. And any ash that remains may be used to fertilise your garden.